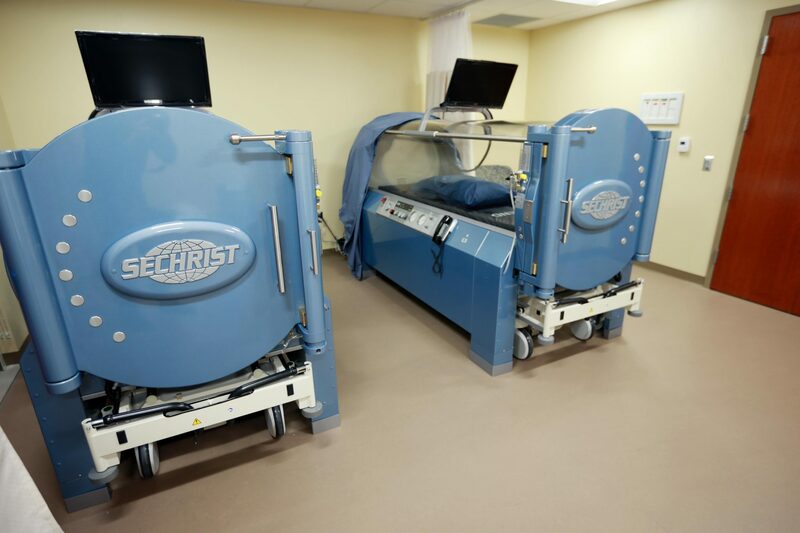 The Center for Wound Healing & Hyperbaric Medicine at BCHC, managed by Healogics™, provides specialized treatment for chronic or non-healing wounds, which are defined as sores or wounds that have not significantly improved from conventional treatments. Associated with inadequate circulation, poorly functioning veins, and immobility, non-healing wounds lead to lower quality of life and may lead to amputations. When wounds persist, a specialized approach is required for healing. Typically, a wound that does not respond to normal medical care within 30 days is considered a problem or chronic wound. That’s where our Wound Care Center® can help. With the state-of-the-art treatments available including debridement, dressing selection, special shoes, and patient education, people with non-healing and chronic wounds now have a place to turn. 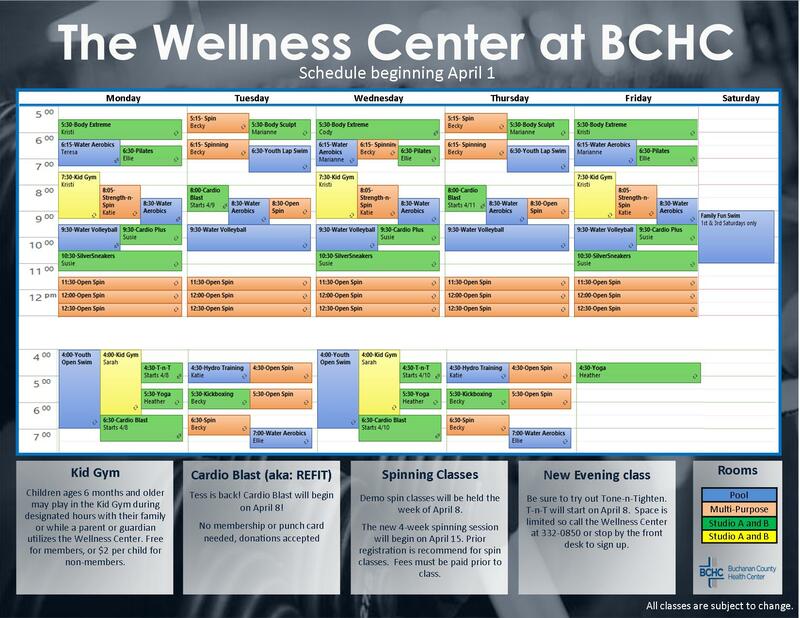 The Center uses an interdisciplinary model of care, including infectious-disease management, physical therapy, occupational therapy, laboratory evaluation, nutritional management, pain management, diabetic education, radiology testing, and debridement to address total patient health. Patients are mostly referred by their primary care physician, and the program operates by appointment. Upon referral to a Healogics Wound Care Center, patients undergo a thorough diagnostic examination to identify the type of wound you have and the underlying problems causing the wound. The initial appointment consists of a full assessment to determine the etiology of the wound, the appropriate classification and size of the wound, the overall health status of the patient and the patient’s ability to comply with needed therapies. After an initial consultation and examination at the center, you will receive complete instructions regarding your treatment. Note: You should refrain from smoking or the use of any tobacco products during the entire course of therapy. Tobacco use will prolong or even prevent healing of a wound site due to its effect on the blood vessels in your body. 319-332-0937 to make an appointment.